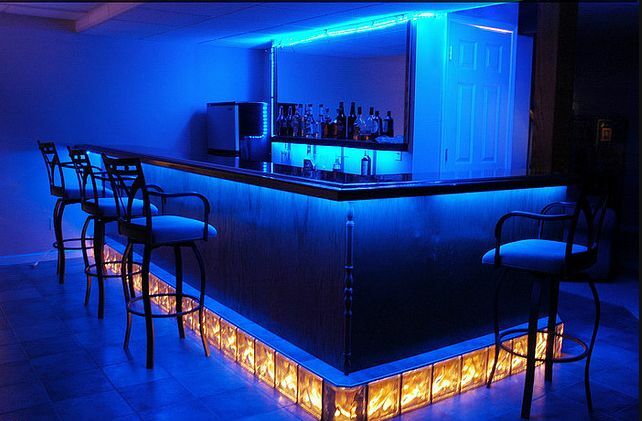 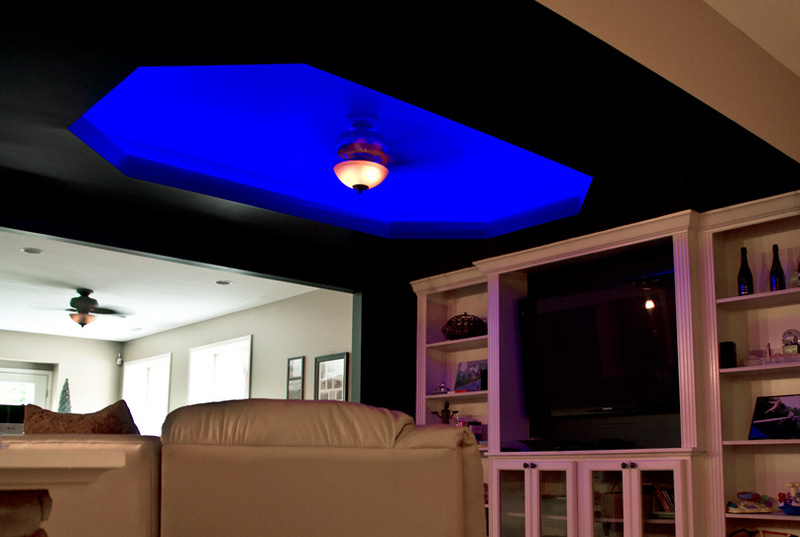 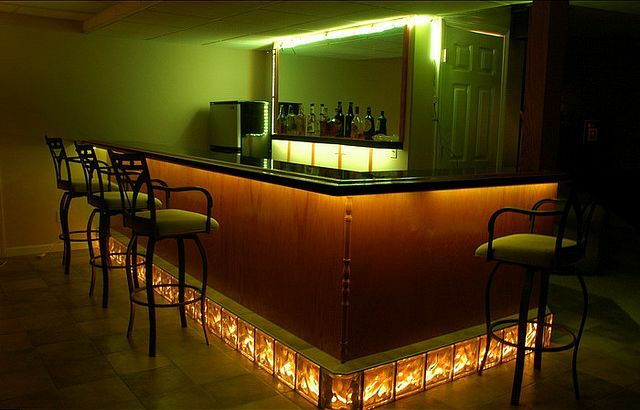 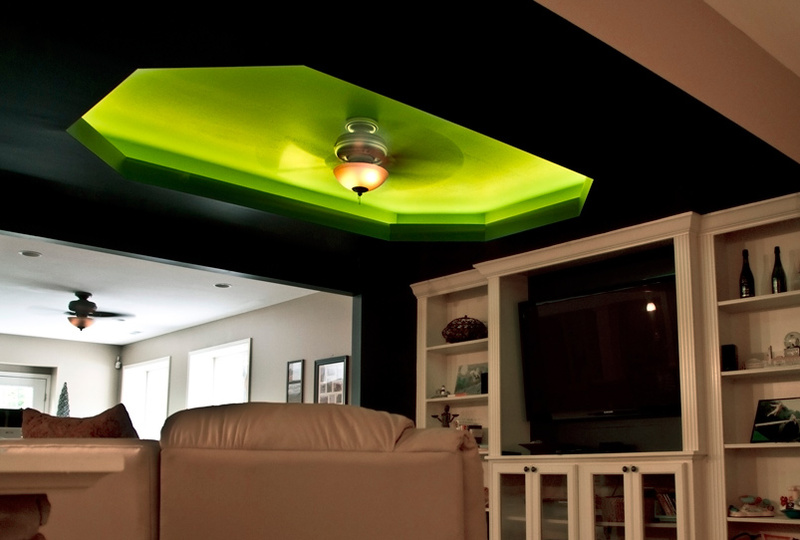 LED Strips may be currently the mostly widely used LED lights, especially for indoor (e.g., cove lighting applications) and outdoor decorative lighting. 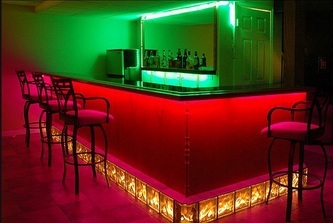 Flexible LED strips are made of SMD3528 or SMD5050, can be single-color, white, warm white, red, green, blue, yellow, purple etc; or can be multi-colour, ie., RGB. LED strips are driven by DC12V transformers. Waterproof and non-waterproof models are available to adopt to different applications.